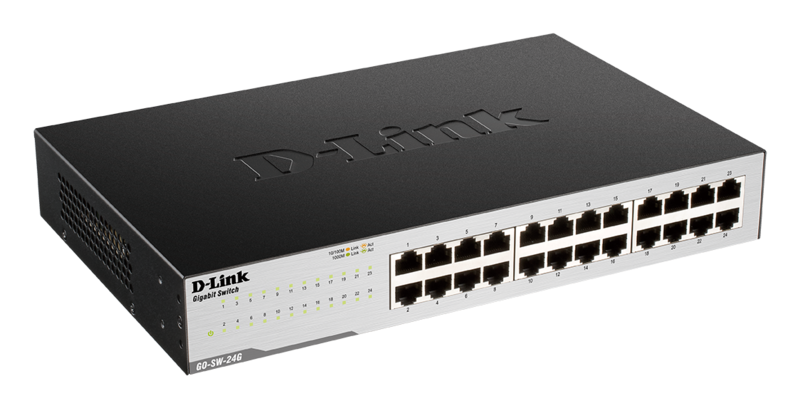 The dlinkgo GO-SW-16G 16-Port Unmanaged Gigabit Switch and GO-SW-24G 24-Port Unmanaged Gigabit Switch each offer an economical way for SOHO and small to medium businesses (SMB) to deploy an energy-efficient switch that benefits from the increased bandwidth of Gigabit Ethernet. 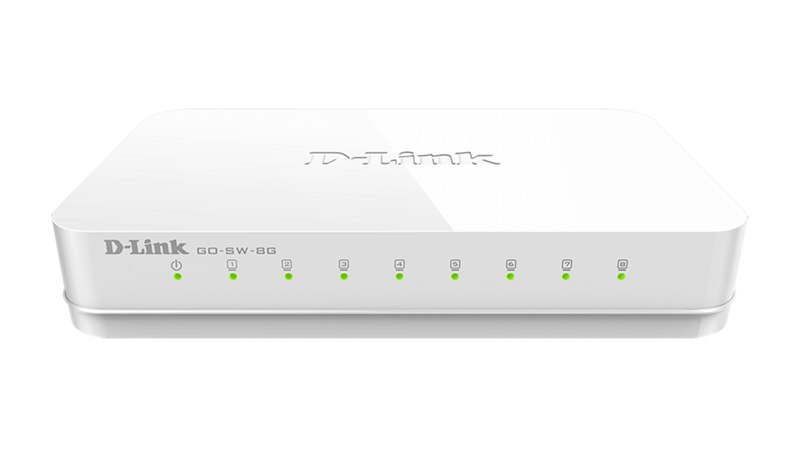 The 16/24-Port Gigabit Easy Desktop Switch series helps you conserve energy automatically through several methods. It automatically powers down ports that have no link, allowing the switch to save substantial amounts of power by cutting power usage for unused ports or any ports connected to computers that have been shut down. It can also detect connected cable lengths, and adjusts power usage accordingly, helping you save energy without affecting networking performance. 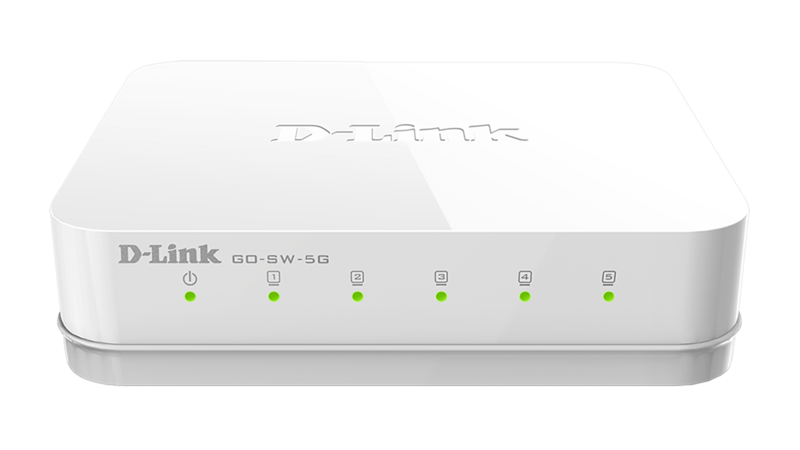 The GO-SW-16G/24G 16/24-Port Gigabit Easy Desktop Switch series makes use of D-Link Green Ethernet technology, providing more energy savings and a longer product life, without sacrificing operational performance or functionality. These environmentally friendly switches are also RoHS compliant, use recyclable packaging, and minimize the use of harmful substances.